Bill Ballew of Baseball America has released the magazine’s top 20 prospects ranking for the low A South Atlantic league, including several players with Kentucky ties in the bottom quarter of the list. Ballew ranked Lexington Christian Academy alum and Rangers left-handed pitching prospects Robbie Ross at No. 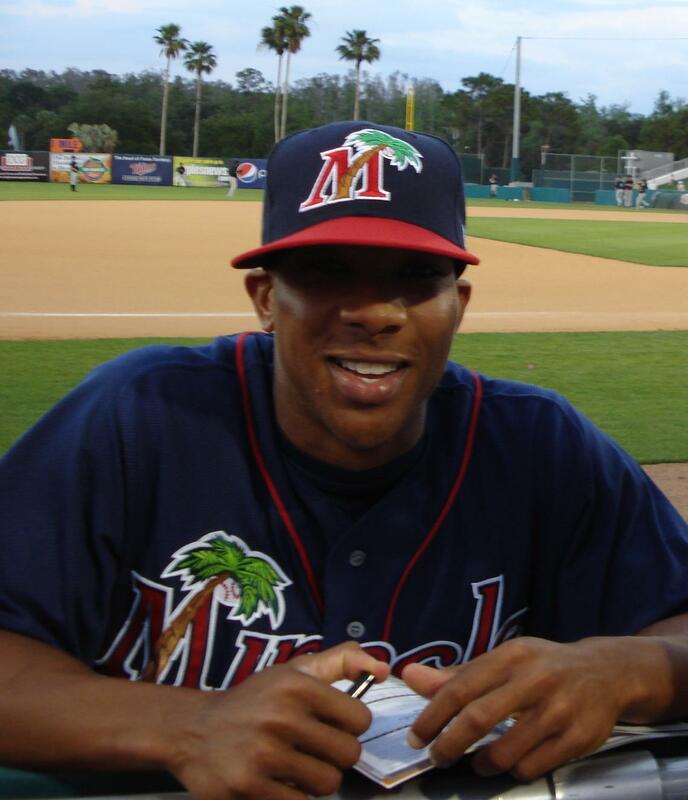 15 on the list, Lexington Legends outfielder and Houston Astros prospect J. D. Martinez at No. 17 and former UofL infielder and San Francisco Giants prospect Chris Dominguez at No. 20. 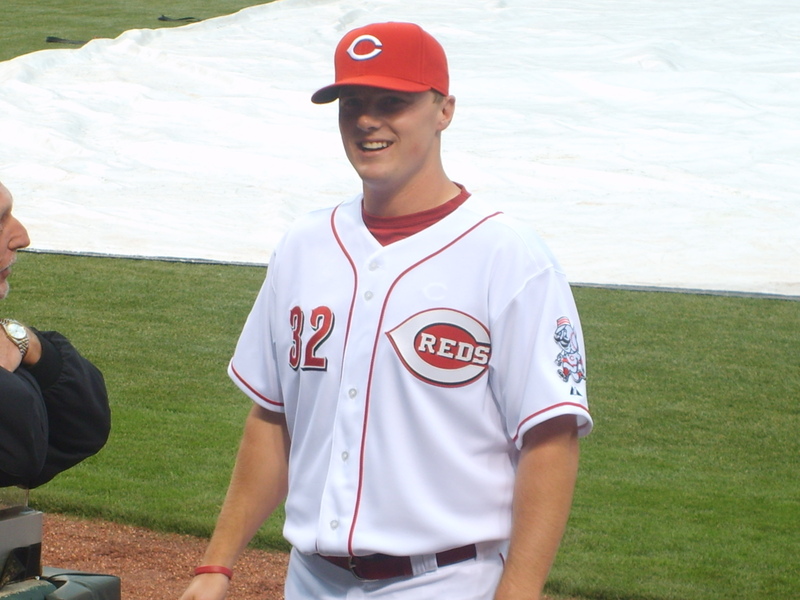 The Cincinnati Reds clinched the NL Central on a walkoff home run from former Louisville Bats outfielder Jay Bruce. The Reds currently have 24 former Bats on their active roster. Six former Bats played in the division clinching win, and 2010 Bats left-handed pitcher Aroldis Chapman got the win. Lexington native Austin Kearns and the New York Yankees clinched an AL playoff spot with a 6-1 win over the Blue Jays. The Yankees remain one-half game back of the Rays in the AL East. Florida Marlins second baseman Dan Uggla, born in Louisville, tallied his 100th RBI of the season after slugging his 32nd home run in a 3-2 loss to Atlanta. Eric Nelson of WCCO reports Lexington Catholic alum Ben Revere is grateful for his chance to play for the Twins this season. 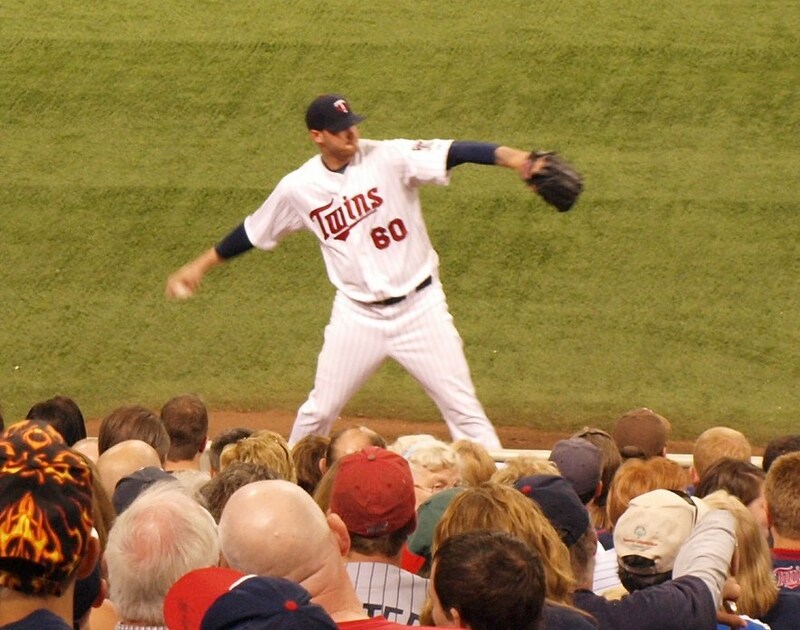 Aaron Gleeman of the Minnesota Post reports, despite being called up on Sept. 1 Revere is still in the running for the final bench spot on the Twins playoff roster thanks to some disabled list roster maneuvering. 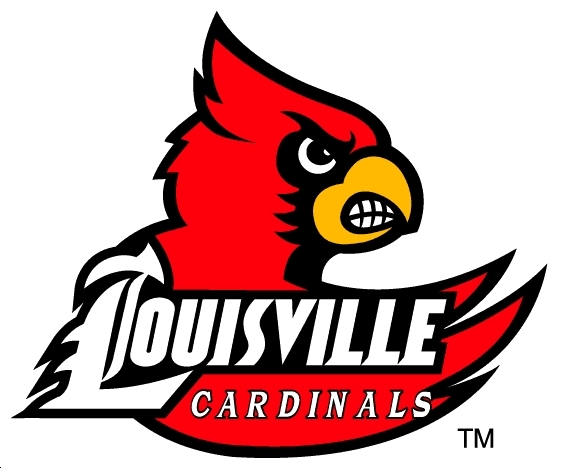 Sam Schreiber of WAVE reports former University of Louisville baseball player Isaiah Howes has made his first public comments since shooting former UofL football player Daniel Covington. David Murphy of the Philadelphia Daily News projects former UK right-handed pitcher Joe Blanton would start game four of the NLCS and World Series if the Phillies were to advance that far. Former UK right-handed pitcher Joe Blanton and the Philadelphia Phillies clinched the NL East title with a win Monday. Todd Zolecki of MLB.com reports on the team’s fourth consecutive division title. Steve Gilbert of MLB.com reports Ashland native and former UK right-handed pitcher Brandon Webb will not return to a MLB mound this season and will instead pitch for the Diamondbacks in the instructional league on Oct. 7. The Atlanta Braves and right-handed reliever Jonny Venters, born in Pikeville, took over the NL Wild Card lead with a walk-off win Monday. The Minnesota Twins recently completed rookie hazing day during which rookies have to wear costumes in public. Lexington Catholic alum Ben Revere was a character from the children’s show “Yo Gabba Gabba” as evidenced by the pictures on pitcher Pat Neshek’s website. James Schmel of MLive.com writes former UK first baseman Ryan Strieby‘s numerous injury setbacks this season have contributed to the uncertainty around the Detroit Tigers. The Cincinnati Reds can clinch the NL Central with a win today or Cardinals loss. In his top 20 Pioneer League prospect rankings, Matt Eddy of Baseball America ranks former UofL right-handed pitcher Thomas Royse the No. 19 prospect in the league. Troy Renck of The Denver Post reports former EKU left-handed pitcher Christian Friedrich is will spend the offseason in Tempe, Ariz., working out in preparation for Rockies Spring Training. Todd Zolecki of MLB.com reports former UK right-handed pitcher Joe Blanton and the Philadelphia Phillies clinched a playoff spot Sunday. The Phillies can clinch the NL East with a win today. The Cincinnati Reds magic number to clinch the NL Central is one after a win Sunday. Lexington native Austin Kearns and the New York Yankees have magic number of one to clinch an AL playoff spot. Webb may return to action this week; Kentuckians could clinch playoff spots today; Ellis excelling in Sept.
Andrew Pentis of MLB.com reports the earliest Ashland native and former UK right-handed pitcher Brandon Webb will pitch in a MLB game is Tuesday in San Francisco. Steve Gilbert and Pentis report Webb will meet with new Diamondbacks GM Kevin Towers on Monday to determine if he approves of the former ace pitching in a game this season. Former UK right-handed pitcher Joe Blanton and the Phillies, and the Cincinnati Reds could each clinch their respective divisions with wins and losses from Atlanta and St. Louis today. 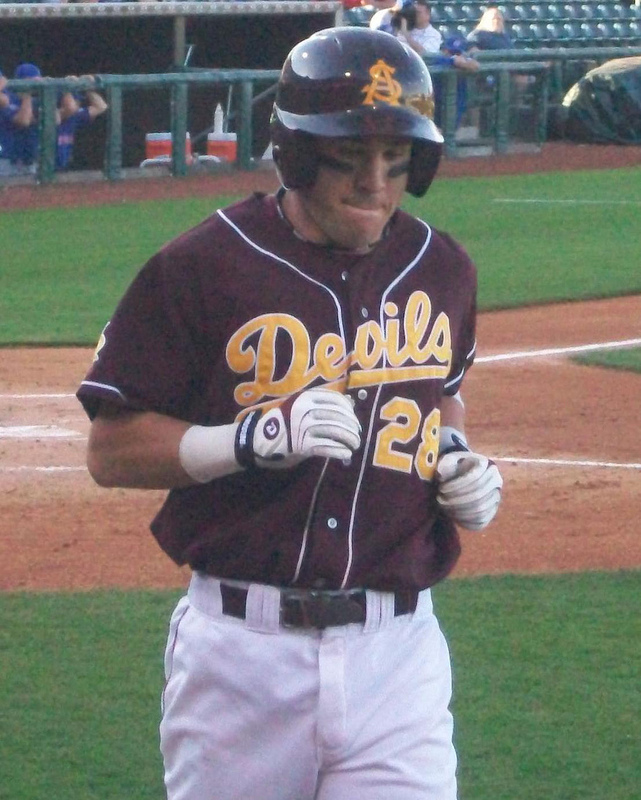 PLD alum A. J. Ellis is turning heads in Los Angeles with a .478 batting average in 10 games since being recalled when rosters expanded in September. Ellis is 11-23 in that span. The University of Louisville will continue fall practice with three scrimmages open to the public this weekend. The Louisville Bats have released their 2011 schedule. The Bowling Green Hot Rods have also released their 2011 schedule. Eastern Kentucky University head coach Jason Stein will host a Fall Elite Camp on Oct. 17 for high schoolers. Jason Stark of ESPN.com reports Atlanta Braves left-handed reliever Jonny Venters, born in Pikeville, will get the first shot at the closer job in Spring Training if Billy Wagner retires as expected this offseason. Kelly Hill of The Grand Rapids Press reports Michigan prep right-handed pitcher Cam Wysocki, who had drawn interest from the University of Kentucky, has committed to the University of Michigan. One-time UK outfielder turned second baseman Jason Kipnis was a single shy of hitting for the cycle for the second consecutive game as he helped lead AAA Columbus to a 12-6 win over Tacoma in the AAA National Championship. Kipnis finished the game 3-4 with a double, triple, home run, one RBI and three runs scored. John Wagner, writing for Baseball America, selects former WKU infielder Wade Gaynor as the best player in the Detroit Tigers’ farm system this season. John Fay, writing for BA, named Louisville Bats catcher Devin Mesoraco the Reds’ best minor league player this season, Bats left-handed pitcher Aroldis Chapman the Reds’ best pitcher and Bats outfielder Dave Sappelt as one to watch in the system. Mike Fields of the Lexington Herald-Leader writes on his blog that PLD alum A. J. Ellis is a big hit with the Los Angeles Dodgers.